Pustak Ka Vivaran : Hindustaanee ekedemee saahity ke sabhee anushaasanon ke utkrsht krtitv ke prakaashan kee drshti se vigat pachahattar varsho se sanglan hai. Hindustaanee ekedemee ne prakhyaat kala- sameekshak shree nandalaal chamanalaal mehata ka bhaashan aayojit kiya tha. Yah bhaashan bhaarateey chitrakala sheershak se ekedemee ne prakaashit bhee kiya tha…………. 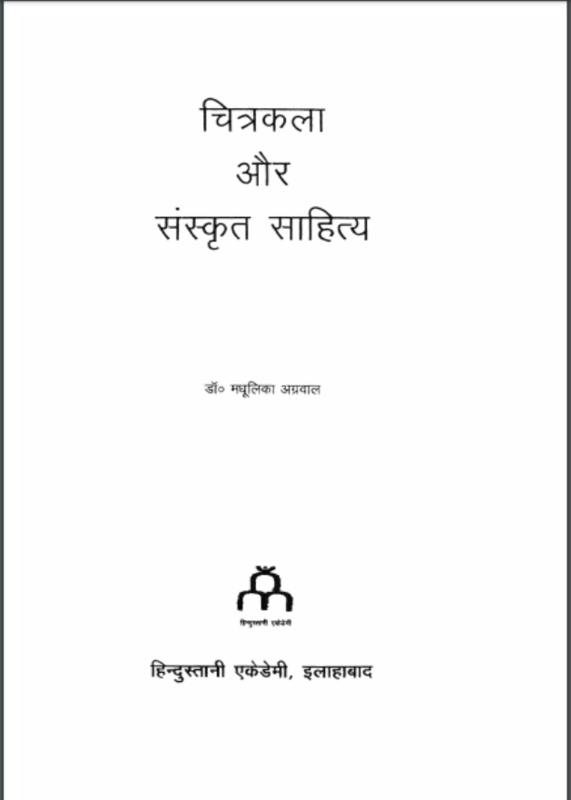 Description about eBook : In the context of the publication of excellent discipline of all the disciplines of Hindustani Academy literature, there is a meeting with the past seventy-five years. Hindustani Academy had organized a speech by renowned art critic Shri Nandlal Chamanlal Mehta. The speech was also published by the Academy by the title of Indian painting……………..